The Summer Institute on Migration and Global Health is an international event that offers researchers, faculty, graduate students and professionals working with migrant communities around the world, a unique opportunity to learn about different health issues that affect mobile populations. International experts will present on the relationship between migration and global health from public health, public policy, and social science perspectives. Research Methodologies for Migrant Populations, Best Practices to Address Migration and Health Issues, Health Promotion, Forced Migration, and Mental Health, are some of the topics that will be covered this year. The four-day course includes a combination of lectures, workshops, and field trips, to offer an exceptional opportunity not only to learn, but to create professional networks. Participants will receive a certificate of attendance at the end of the event. 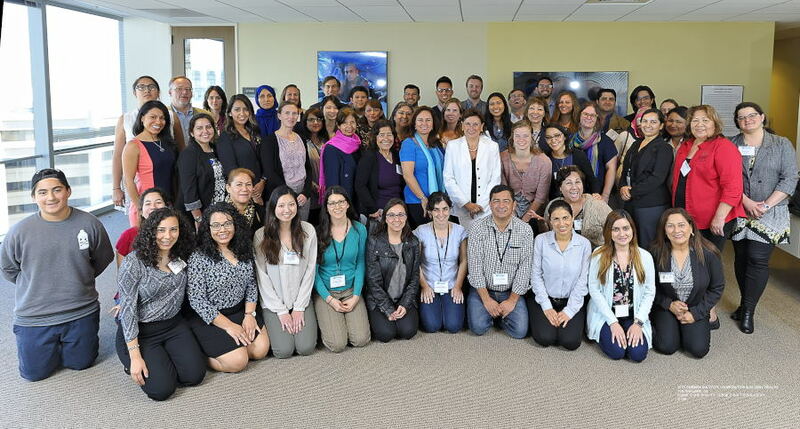 The organization of the 11th Summer Institute on Migration and Global Health is a joint effort of the Health Initiative of the Americas –a program of UC Berkeley’s School of Public Health, the UC Global Health Institute through its Center of Expertise on Migration and Health, and the Migration and Health Research Center.